Don’t spend another minute wondering how much your trade is worth. 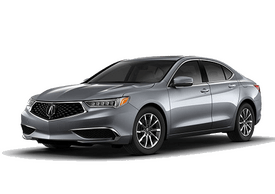 At Acura of Augusta in Augusta, Georgia, you can use our handy KBB trade estimator to find out how much we’ll pay you today for your vehicle. We use KBB’s own data to give you a price estimate you can count on. 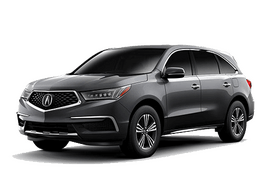 And whether you’re looking at a stunning new Acura MDX or Acura RDX, you’ll know in a few moments how much value from your current vehicle you can apply towards one of our new Acura’s or pre-owned vehicles. So what are you waiting for? 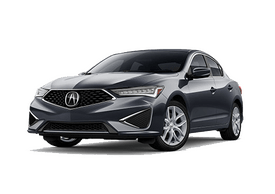 Find out what your trade is worth and come visit our Augusta, GA Acura dealership for a test drive you’ll never forget. 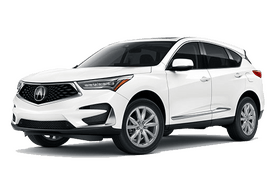 Whether you’re looking for a new Acura SUV or one of our used cars, Acura of Augusta makes it easy to get a great deal. Check out our current incentives for exciting offers on our most popular new Acura models. Visit our deals under $15,000 page for some of the best prices on our lot. Then be sure to take a look at our calculate payments page to see what your monthly payments will look like in only a few seconds. If you’d like more information on obtaining the right auto financing for your next vehicle, contact the friendly folks in our Augusta, GA auto finance center now. For instance, did you know that you can lease an Acura or get financing on a used vehicle for a low monthly payment that works great for your budget? Call today for more information, or fill out our secure online auto finance application to get pre-approved in minutes.